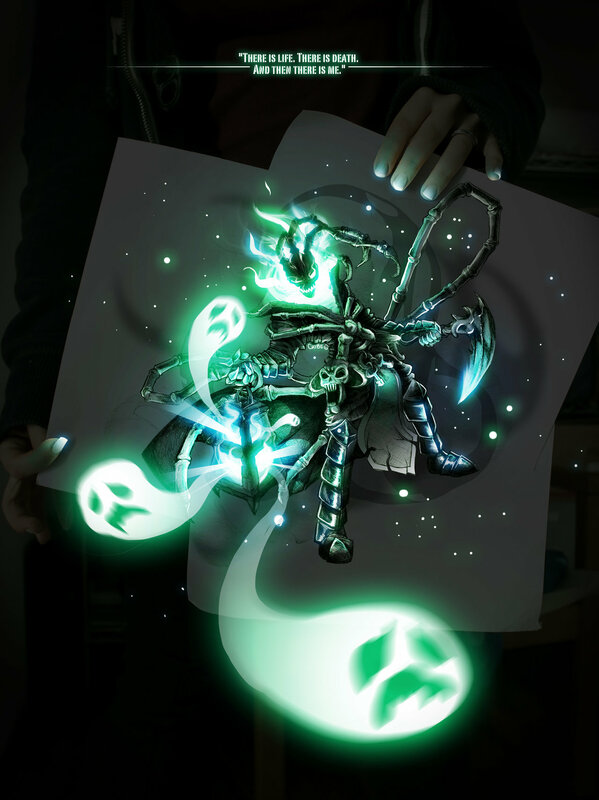 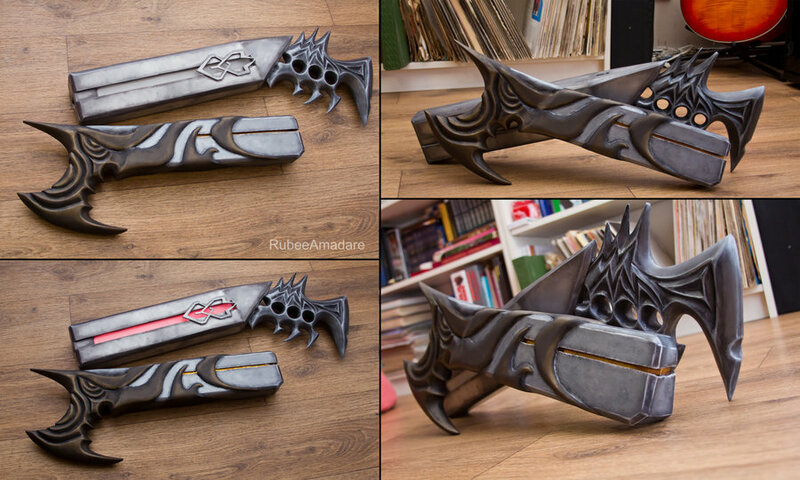 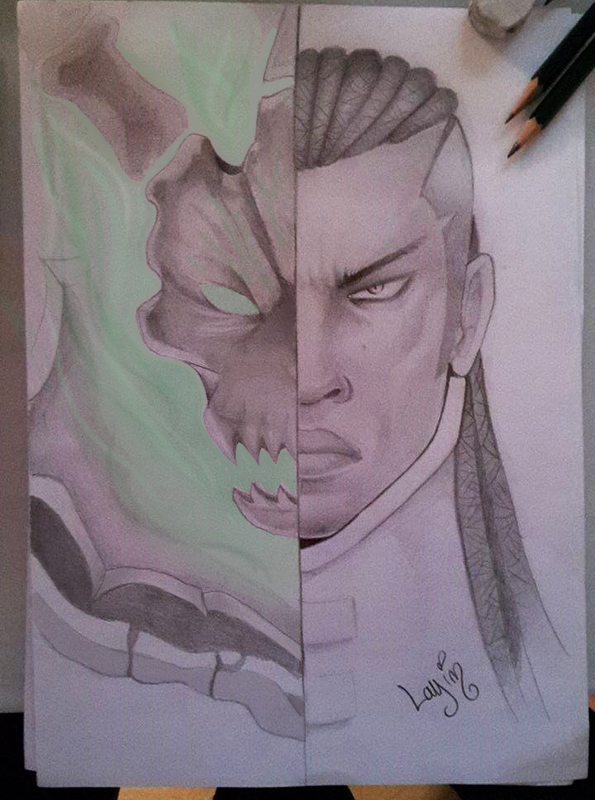 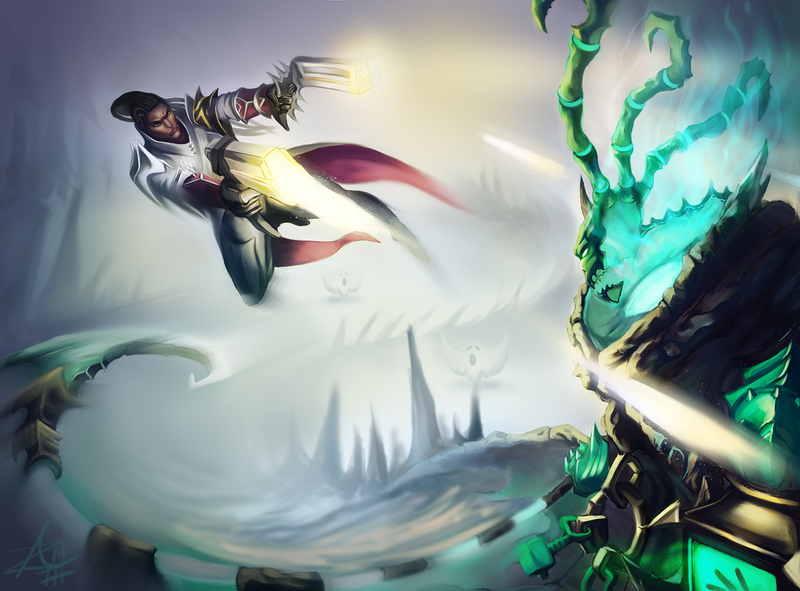 Continuing with the theme of this week’s battle between Lucian and Thresh, let's see if these inspiring community creations can help influence a victor in the war between sworn enemies. 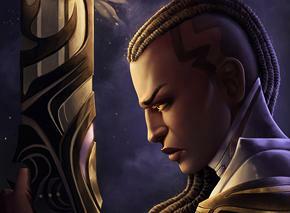 Don’t forget to click the artists’ names to see more of their work! 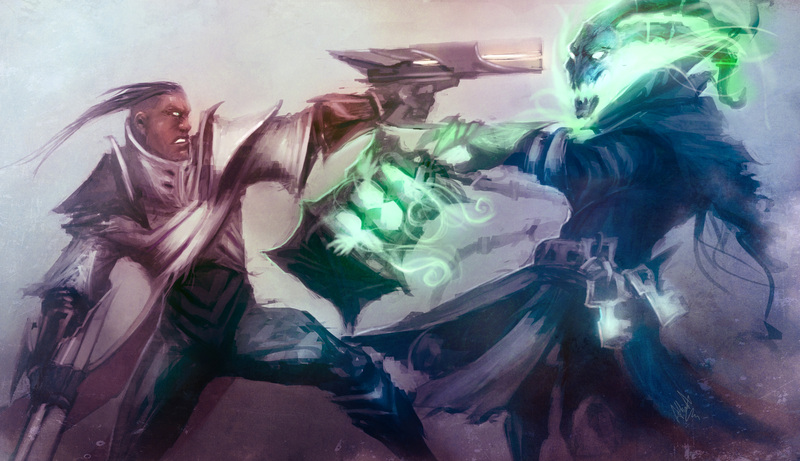 So, who would win? 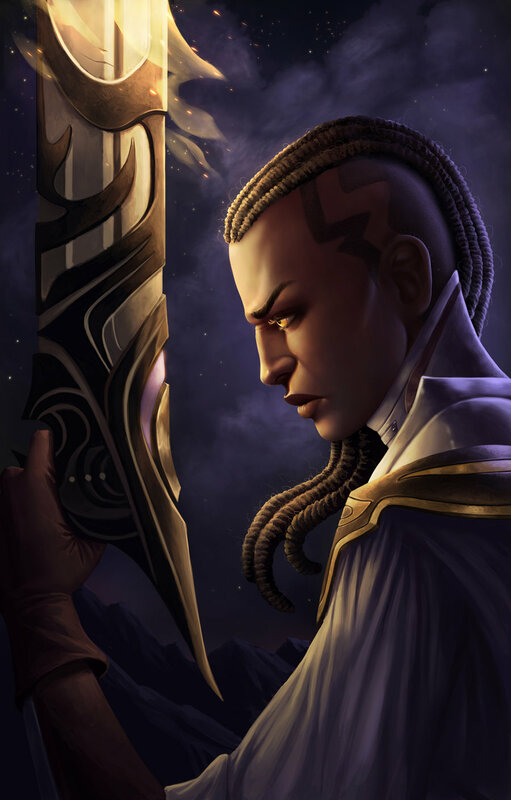 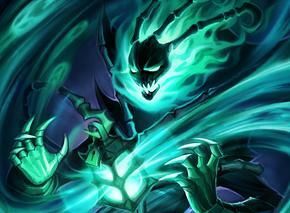 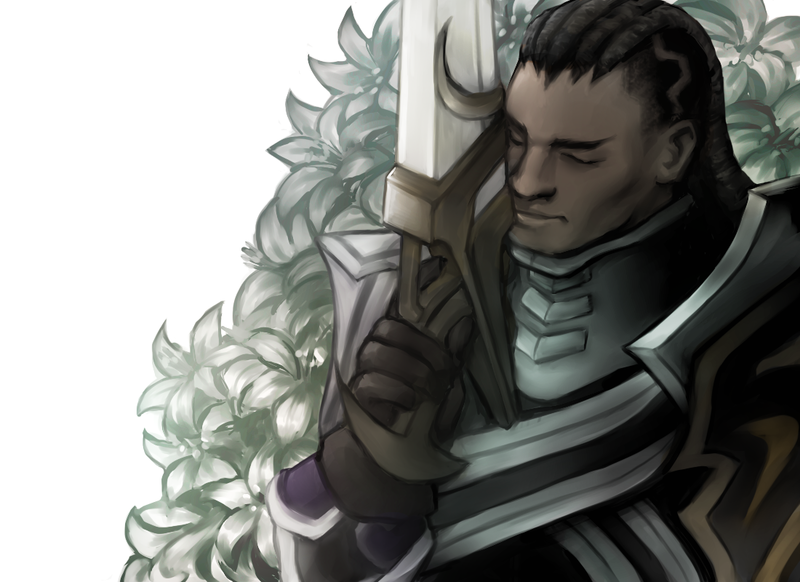 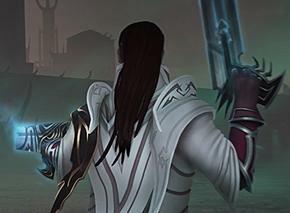 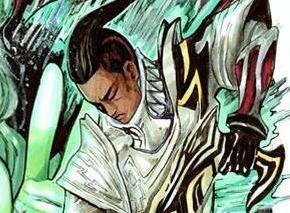 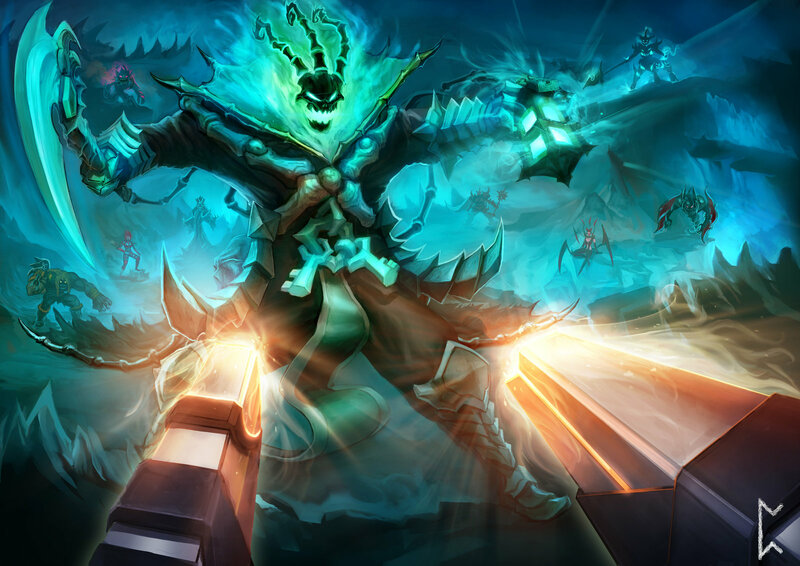 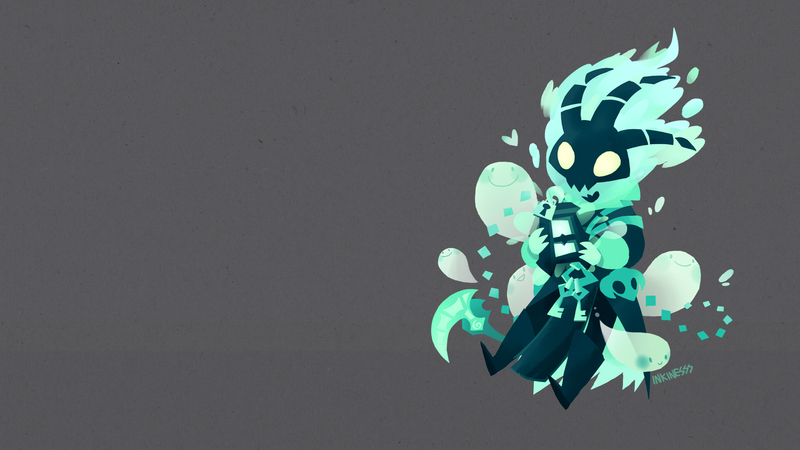 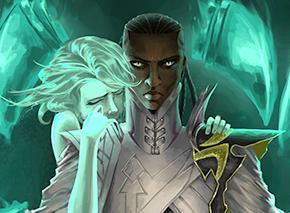 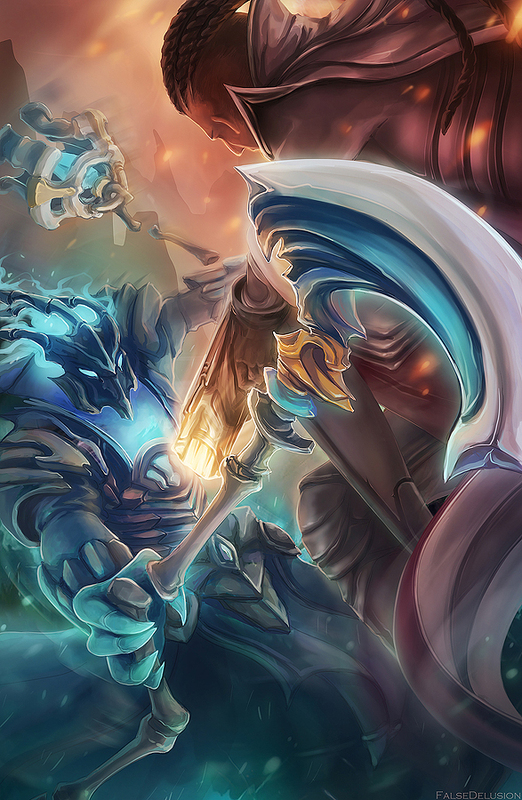 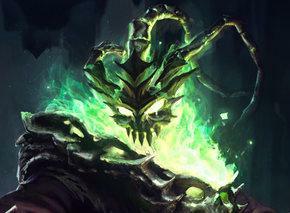 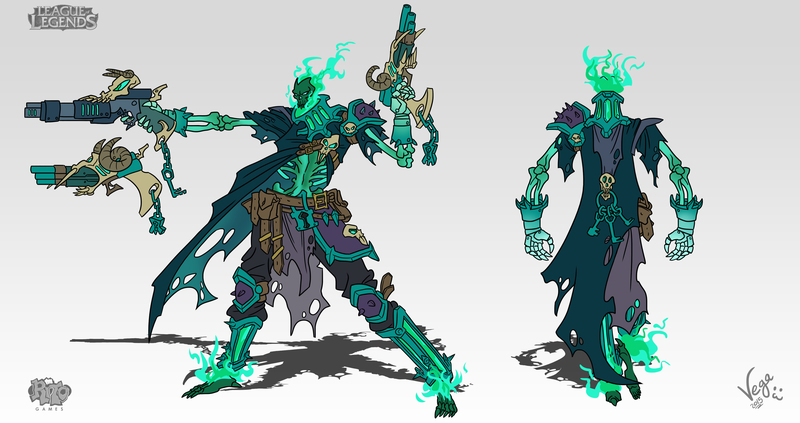 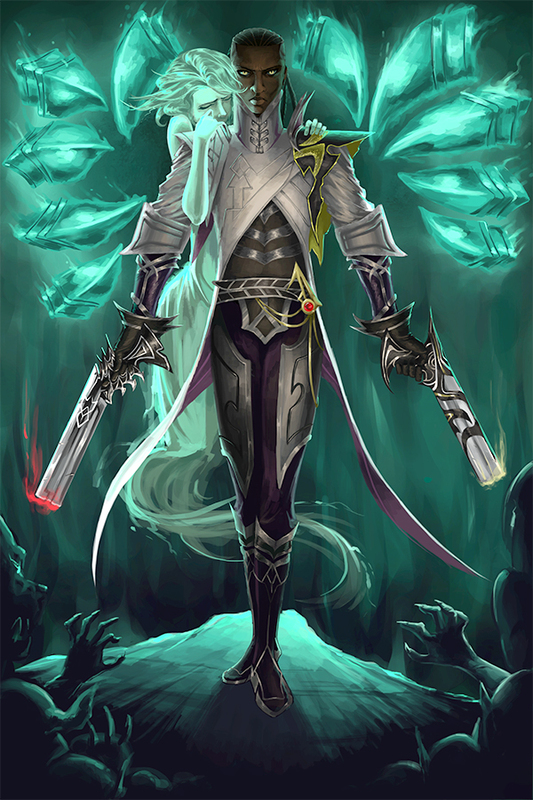 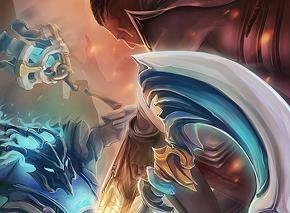 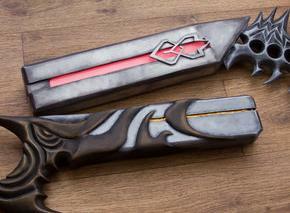 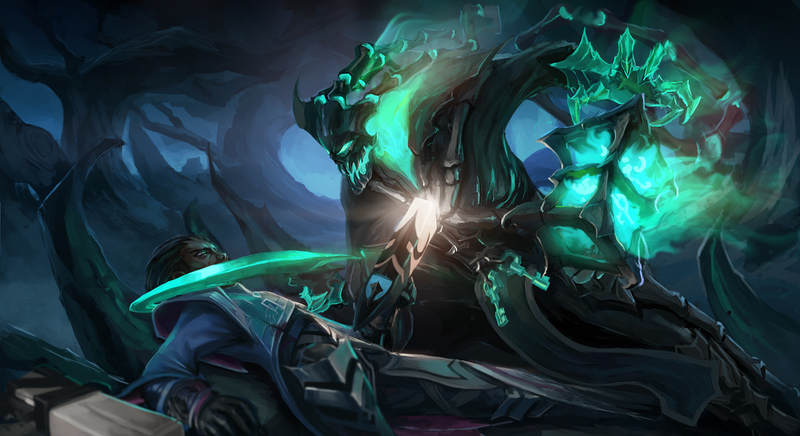 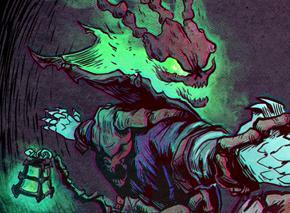 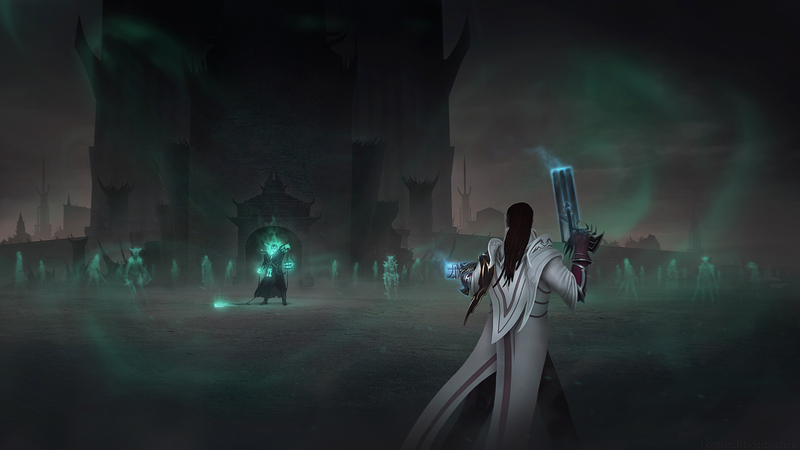 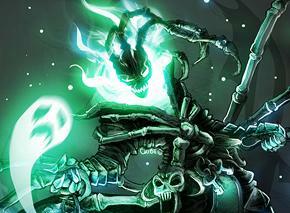 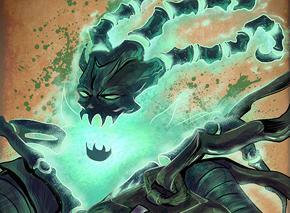 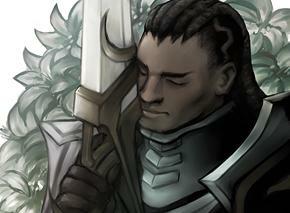 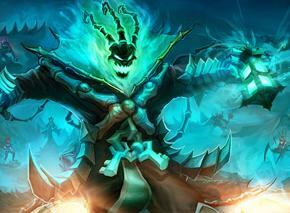 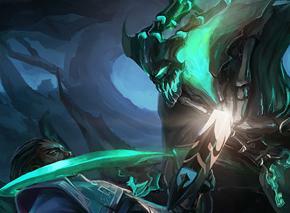 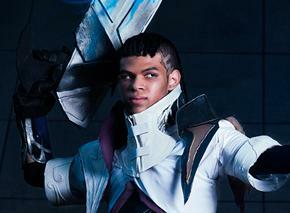 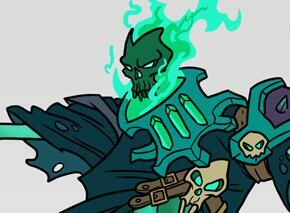 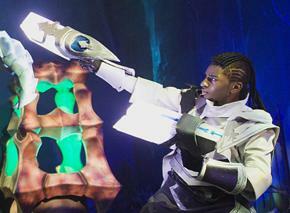 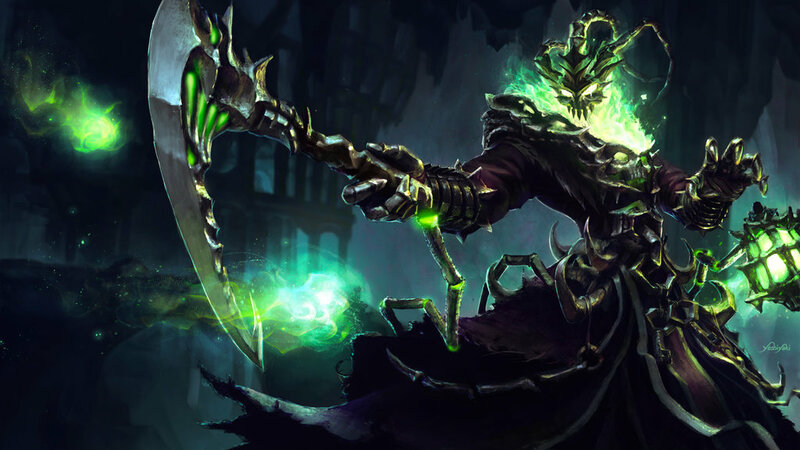 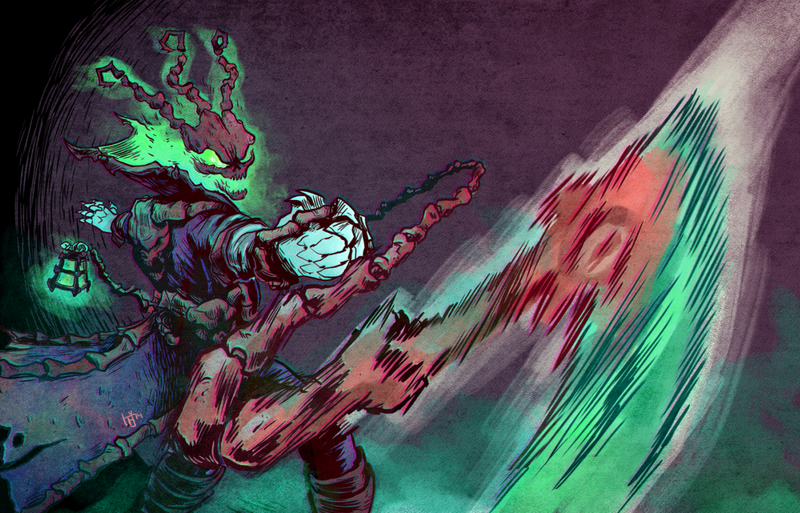 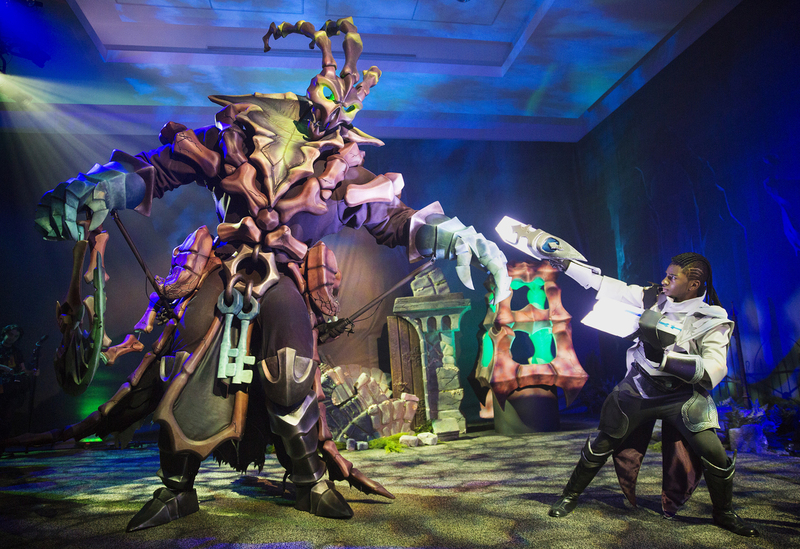 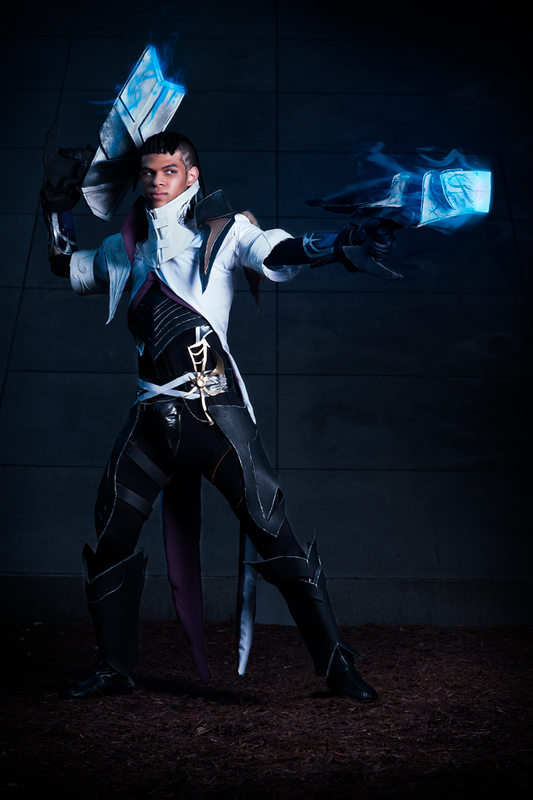 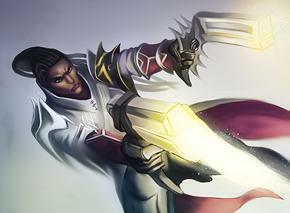 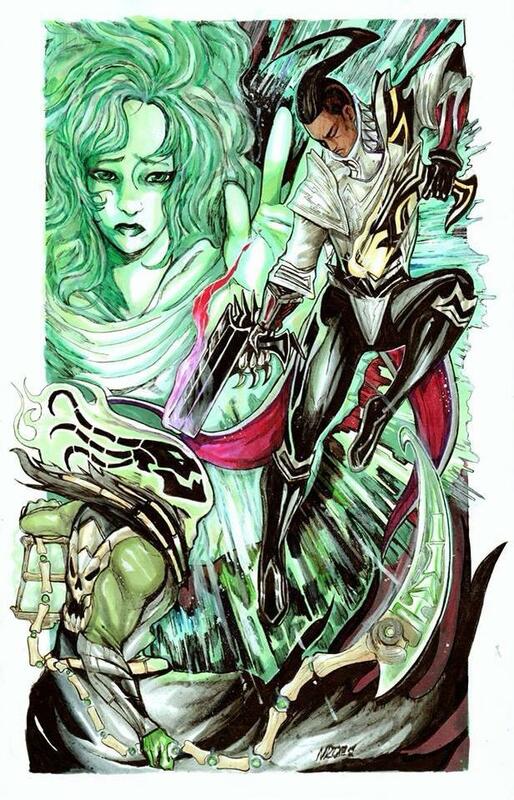 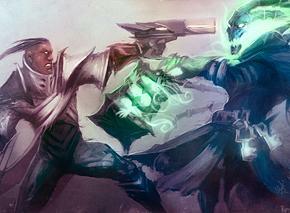 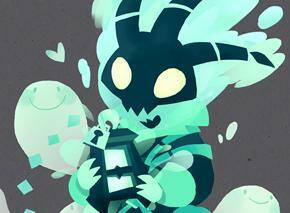 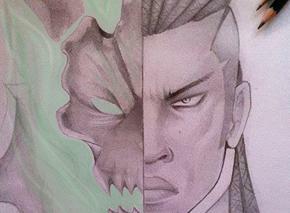 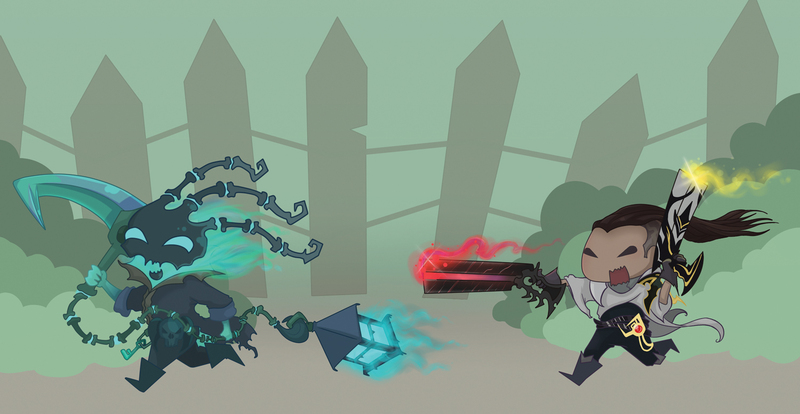 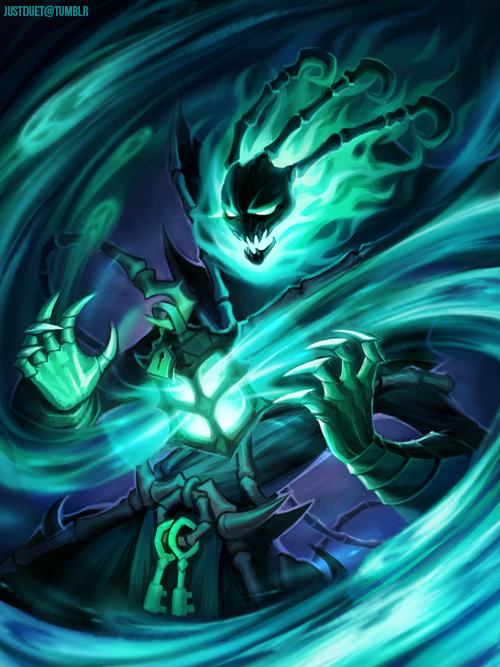 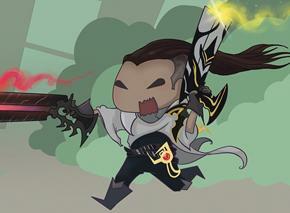 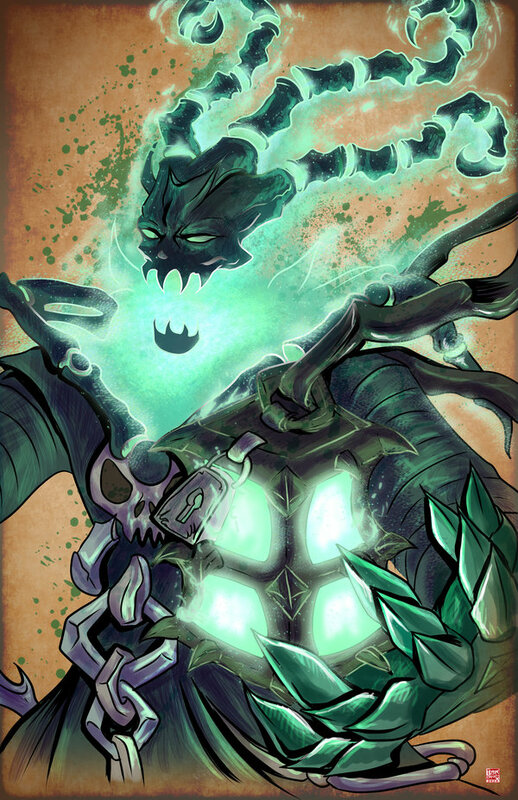 Don’t forget to cast your vote for Lucian or Thresh in this latest community-decided battle.